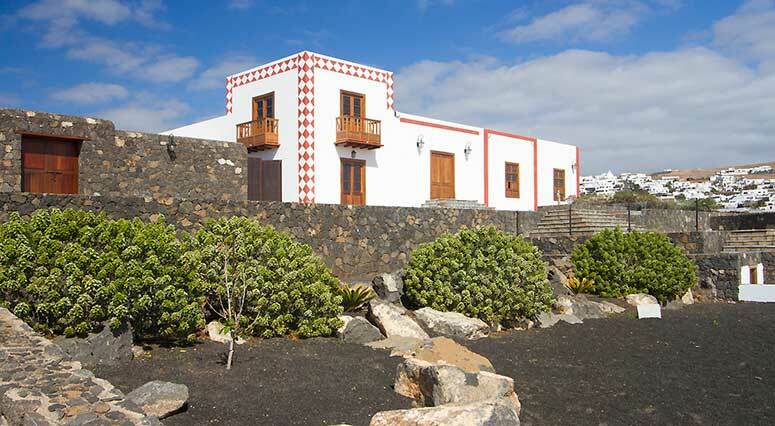 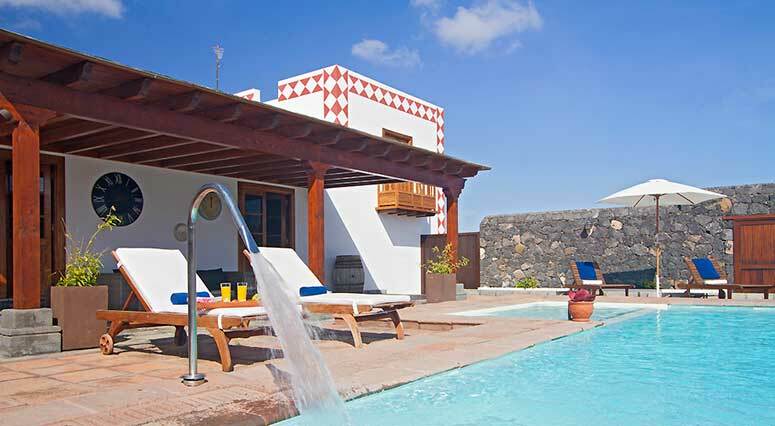 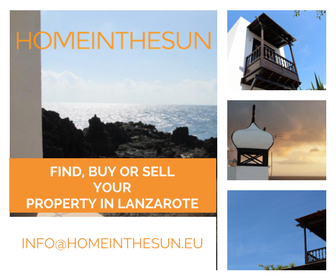 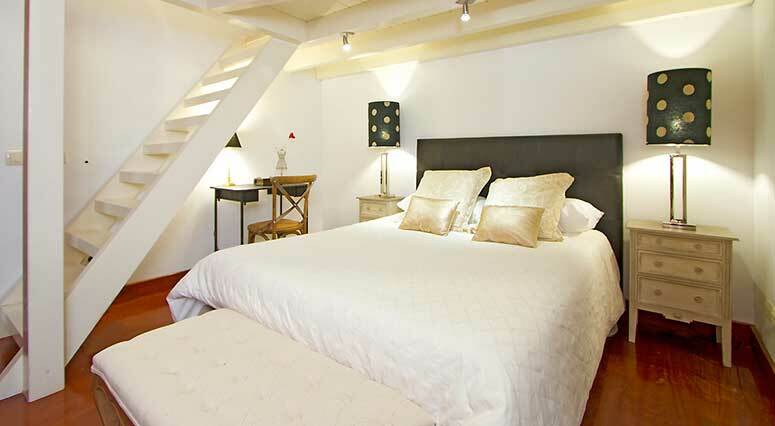 If you are the type of person that enjoys going on vacation and enjoy the privacy of a luxury villa vacation in Lanzarote then Casa Rural Hero is the perfect choice for enjoying a quiet holiday in Lanzarote and disconnect from the daily routine. 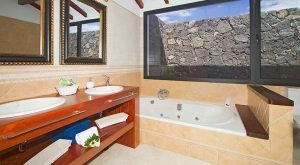 This House has everything you need to spend a few days off with maximum comfort and in a unique location. With spacious rooms, great size double pool, garden and sea views, fully equipped kitchen and a range of modern amenities in the house that make your stay hassle and stress free.